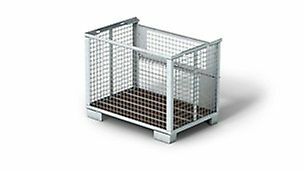 PERI offers you suitable accessories for in-situ concreting and for scaffolding systems. Be it girders, props, spacers - components are an important part of every construction site. We offer you an extensive portfolio and local contacts. 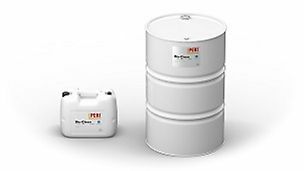 With PERI, you also get the suitable accessories for your system solutions from one single source. Benefit from this advantage and get the right components for each of your construction phases at the right time. 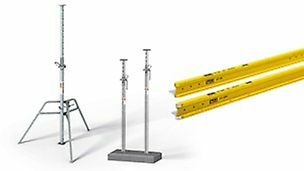 Props, girders and other accessories with high load bearing capacities for all your shoring needs. 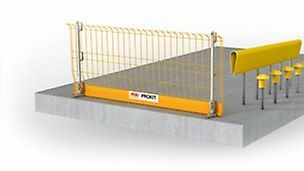 Components such as push-pull props / braces, a variety of nuts and tie systems as well as stay forms for all your in-situ concreting requirements. 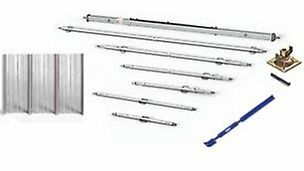 From simple components such as spacer wheels all the way to engineered products such as Keyway Splice Boxes - we have all the reinforcement accessories. 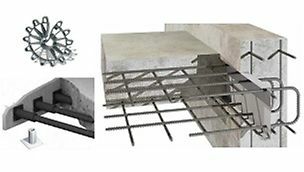 Release agents facilitate stripping formwork both in terms of labor and speed, while extending the lifespan of the formliner / plywood and improving the concrete finish.